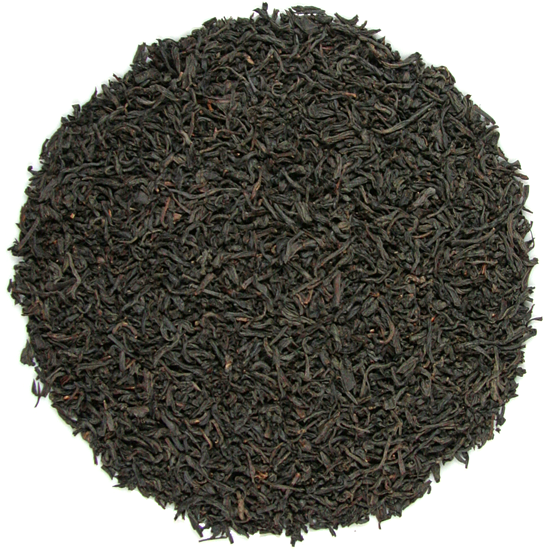 Koslanda Garden Ceylon tea is a classics Ceylon black tea that is excellent from sipping by itself or adding to a custom blend. 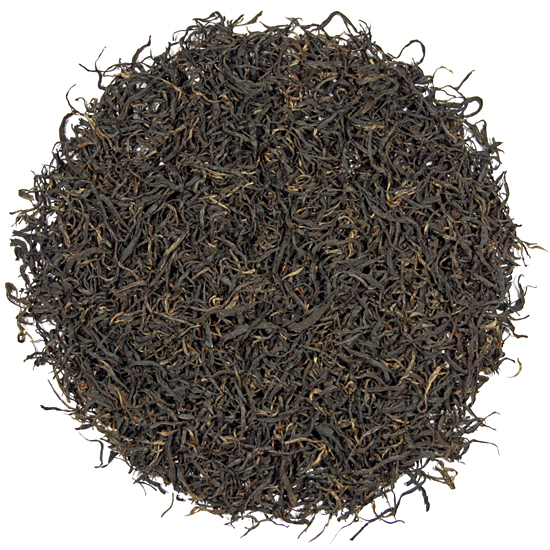 It has the brisk, but rich style that one expects in a high-quality Ceylon tea – what we call ‘good astringency’. This means that the ‘pull’ of the leaf comes through most any way that you serve this excellent tea. Bob likes it ‘plain’ but many of our tea enthusiast clients prefer a bit of milk in it. Koslanda is grown in the Dimbula tea growing district and is perfectly at ease teamed with sugar, lemon, orange, milk, or sweet dairy such as half-and-half or cream, or honey. 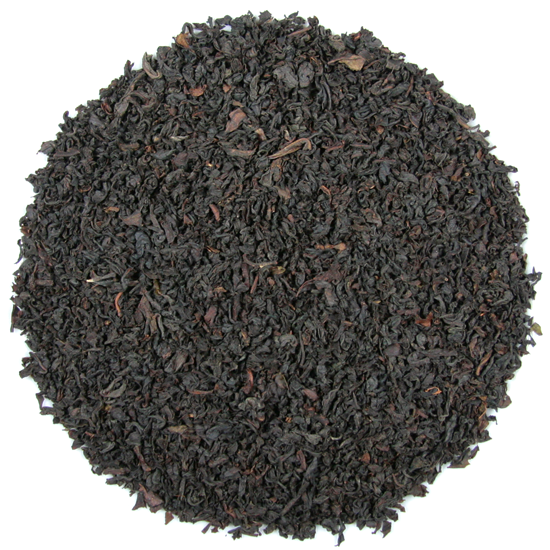 Koslanda is modern-style tea, made into a broken leaf for ease of use and quick steeping. Equally at home in a teacup served hot or a tall glass served icy-cold, Koslanda will yield a full, rich flavor that satisfies even the most discriminating tea lover. Of course, many of our most avid fans for this tea drink it straight-up – you may want to give it a try!